We are now officially ‘Sale Agreed’! Our buyer, who seems like a really nice and genuine person, has offered at a price we find acceptable, and his own buyer has already completed. Solicitor’s details have been exchanged, and it is the furthest we have managed to get in the almost six months that we have been on the market. Of course, any number of things could go wrong. Someone could lose their job. 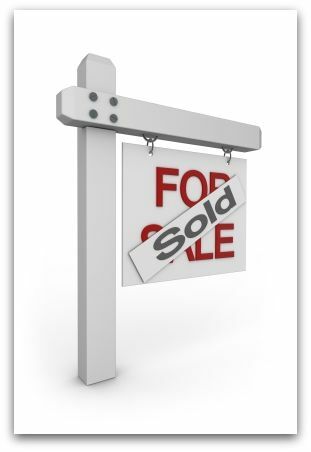 Someone could pop their clogs (the buyer’s buyers are in their eighties). Someone could change their mind. Someone could have got their numbers mixed up. 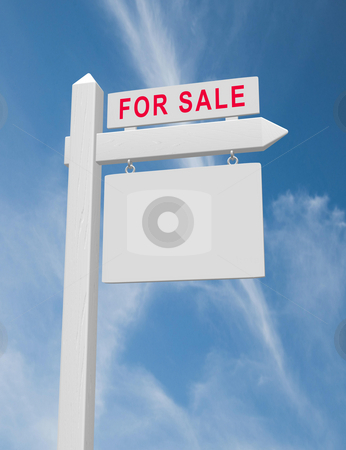 But, for now, I’m just looking forward to seeing the sign outside our house change from ‘For Sale’ to ‘Sold’. And finding a home of our own, of course. All the ones we adored have long gone, but no doubt there’ll be something out there for us, waiting to be our home. We’re here now…so I thought I’d look and see if any of the local customs had made their way onto YouTube. Bienvenue au marché à Pézenas (and pardon my extremely rusty French). I’ve been many times and look forward to sharing it with my children this Saturday… Perhaps you’ll see why it’s so popular. And many thanks to champavert who uploaded the home video.